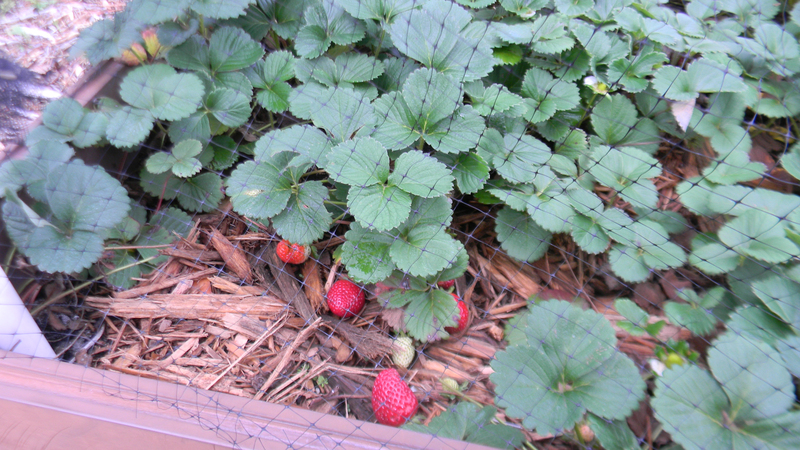 I have lots of Quinault strawberries growing in my garden. 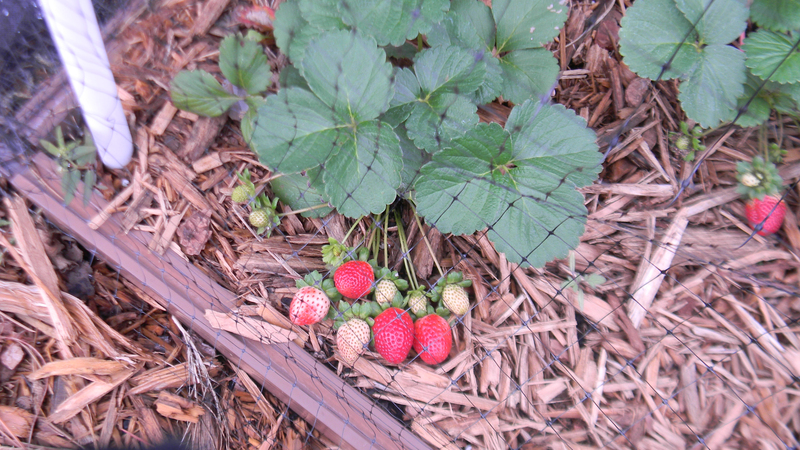 In doing research, this variety is not supposed to put out a lot of runners but no one told my strawberries the news. I have over 75 plants now and gave away almost 30 last October. 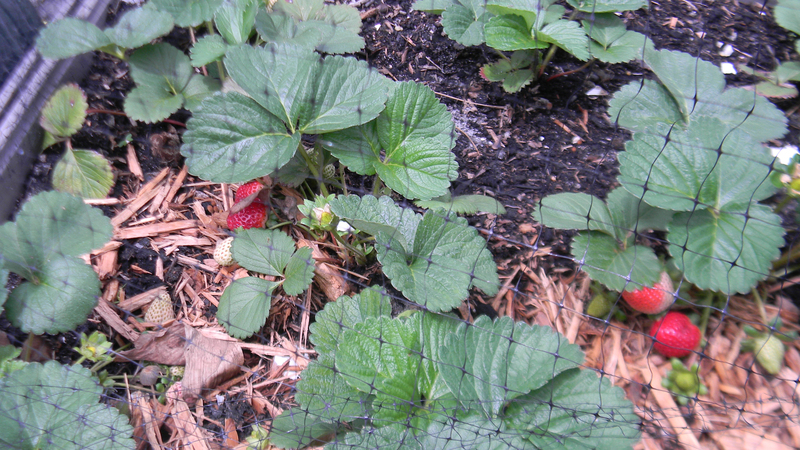 I usually get 2 crops out of these strawberries so I can’t wait until the fall crop. 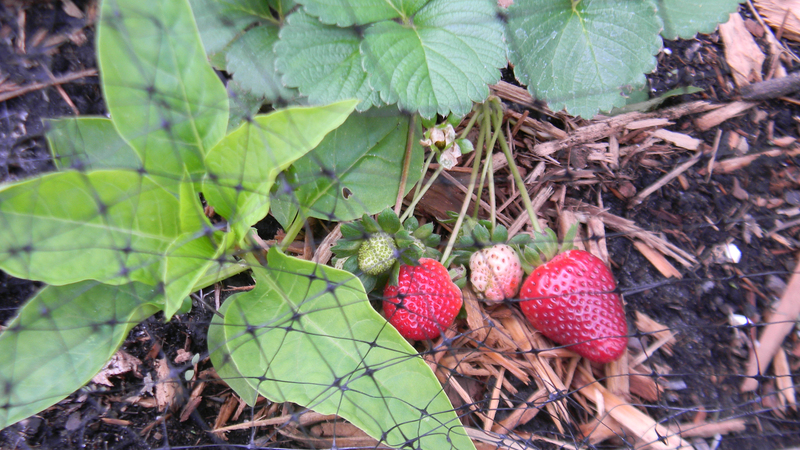 I transplanted the babies way to late in the season but even these seem to be producing berries like crazy. I have mulched these recently and do feed them coffee water and compost. I also make sure they get watered daily. 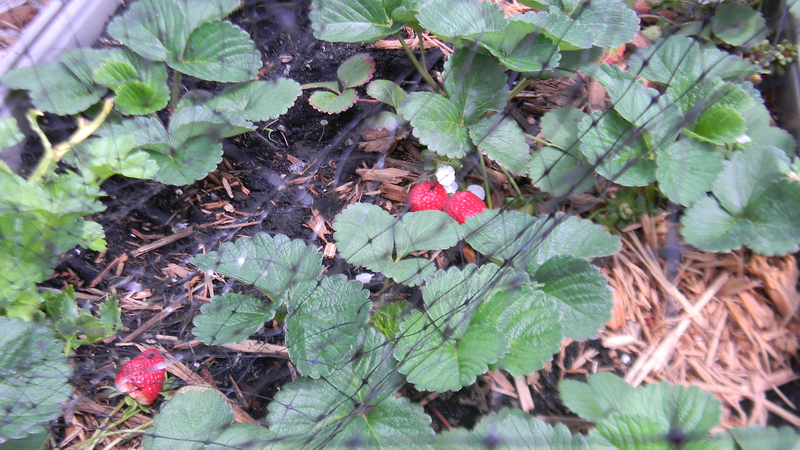 This entry was posted in Gardening, Posts and tagged growing strawberries, growing strawberries in Florida, Quinault Strawberries. Bookmark the permalink.